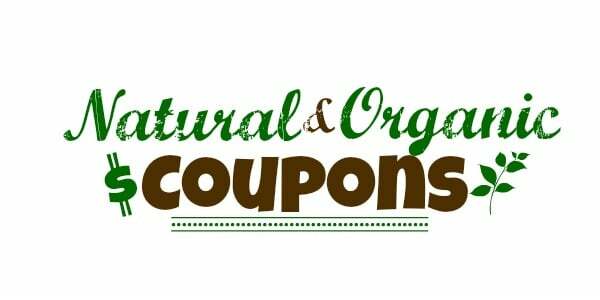 In addition to the Amazon coupons I posted about here, there are quite a few more new natural and organic coupons on Amazon that make for some pretty great deals! 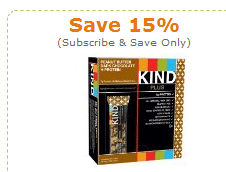 Just click the links below to clip the coupon and to check out which products qualify. 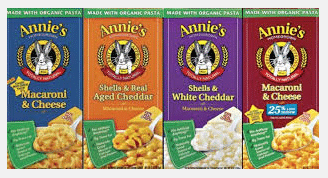 Here’s a rare new $.35 off any Annie’s Homegrown macaroni and cheese coupon that makes for a great deal at Kroger! 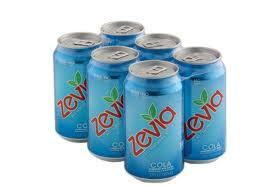 If you missed out on the high-value $3 Zevia coupon the other day, here are some new Zevia coupons for you! 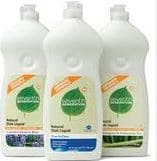 Yay, the $1 off any Seventh Generation dish soap coupon has reset, which means you can print two more copies, even if you printed it before! Yay! 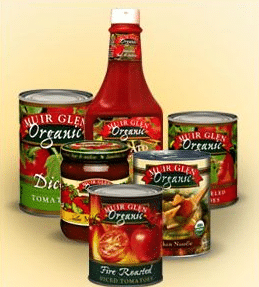 Here’s a new $.50 off any Muir Glen product coupon! 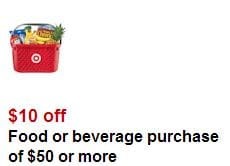 This should make for a great deal on canned tomatoes or tomato sauce at a store that doubles. 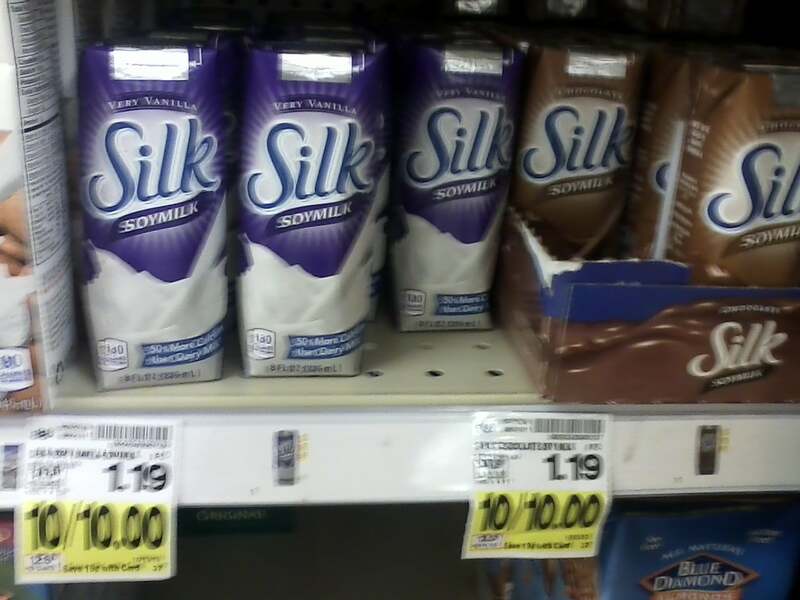 Just click on the “Claim Your Coupon Now” image in the middle of the page to print.